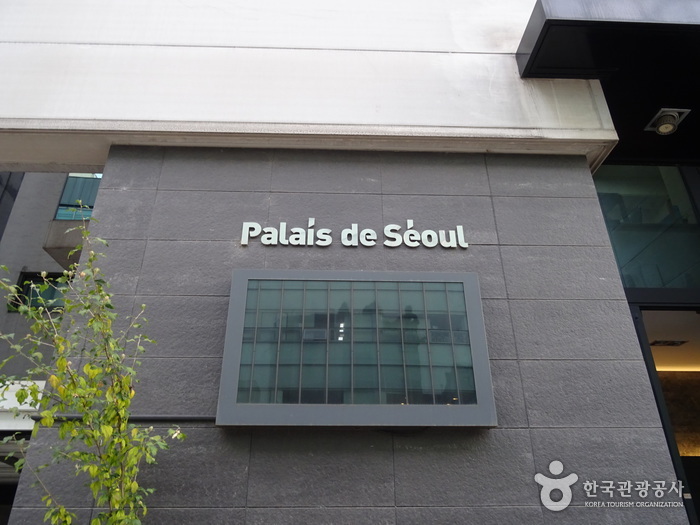 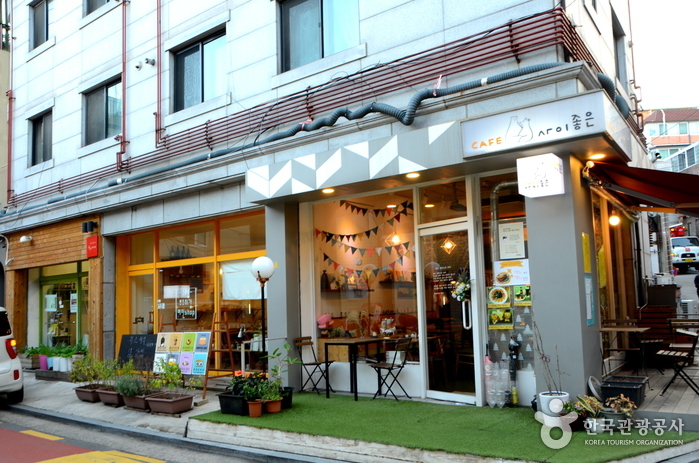 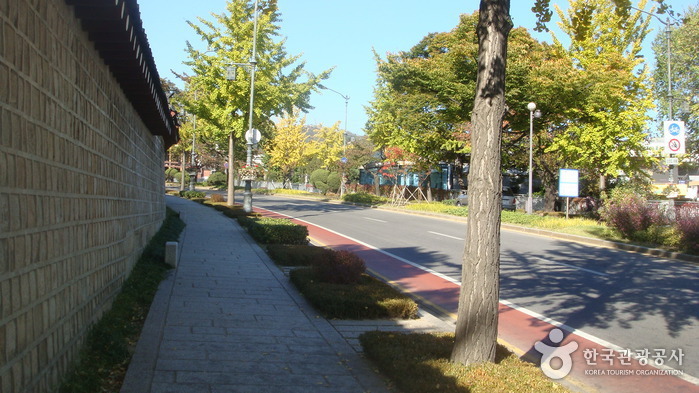 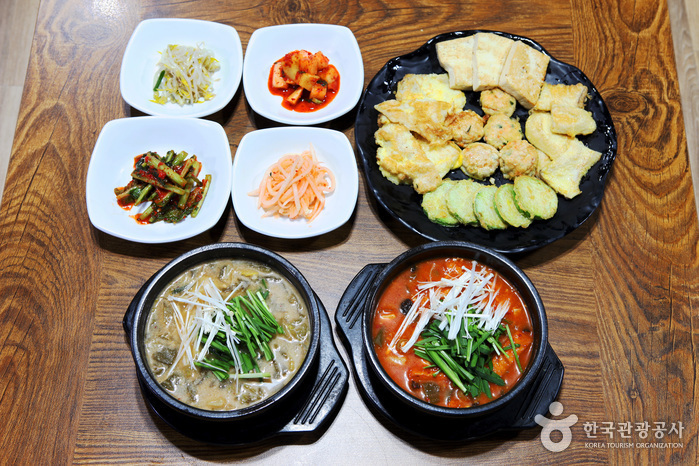 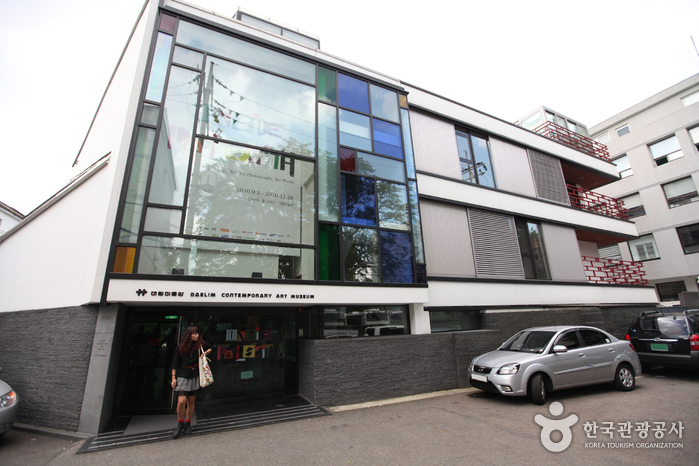 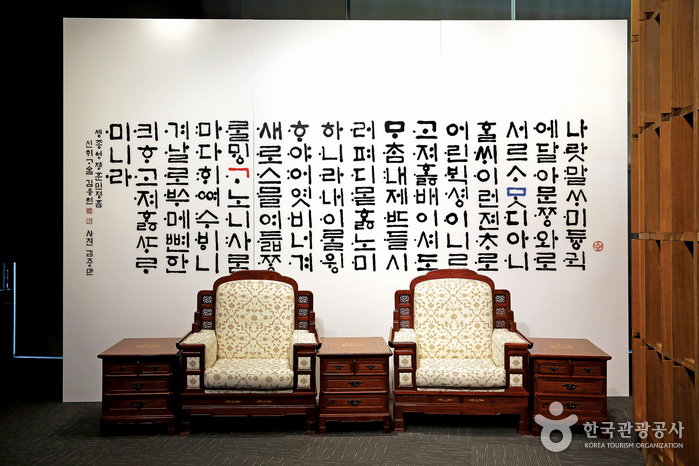 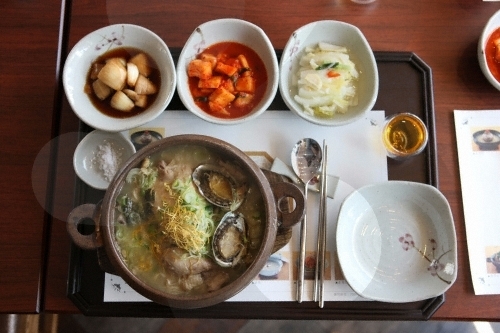 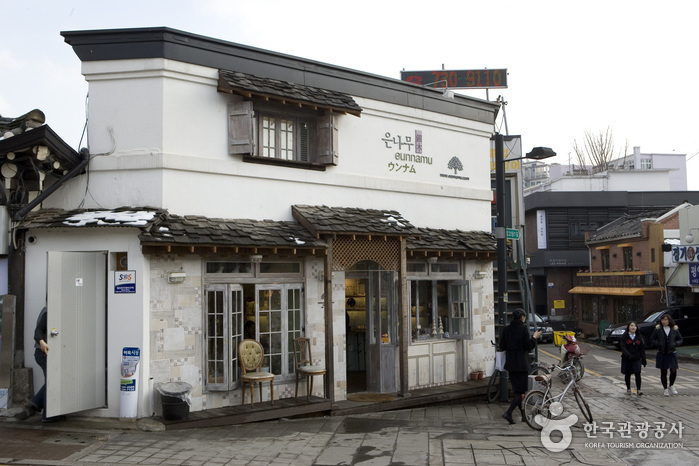 Seochon Village, literally meaning west village, is named in reference to its location west of Gyeongbokgung Palace. 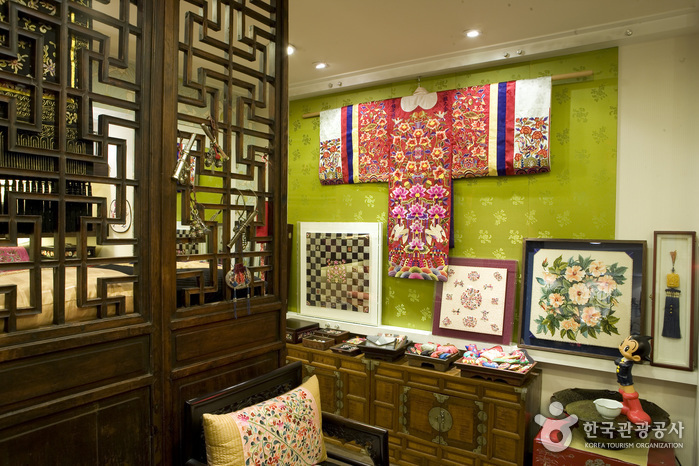 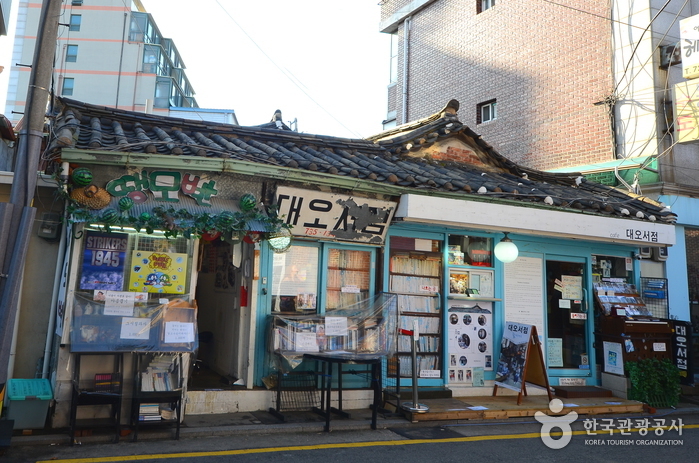 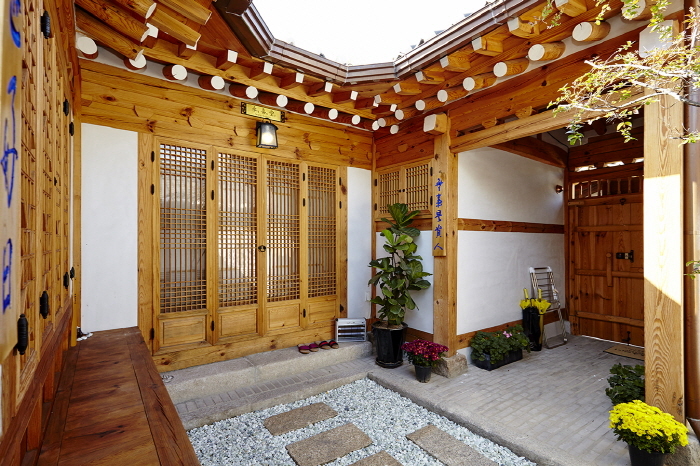 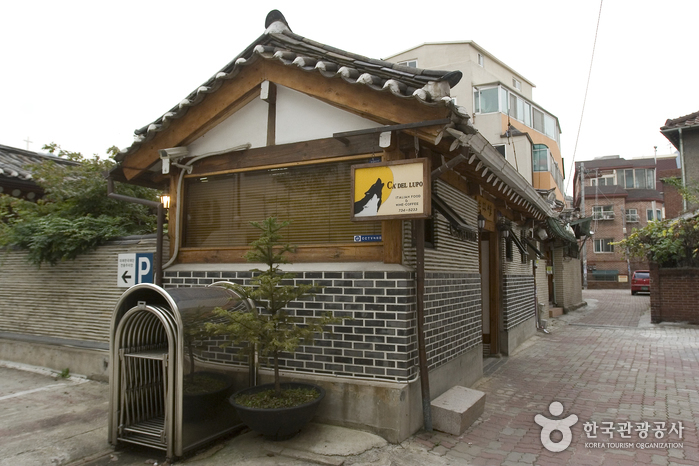 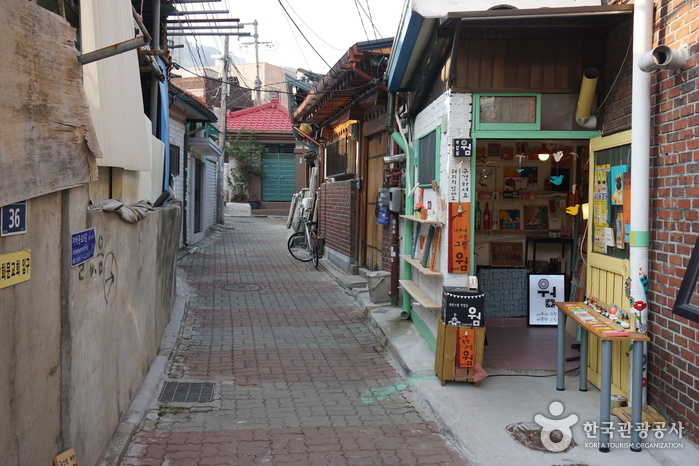 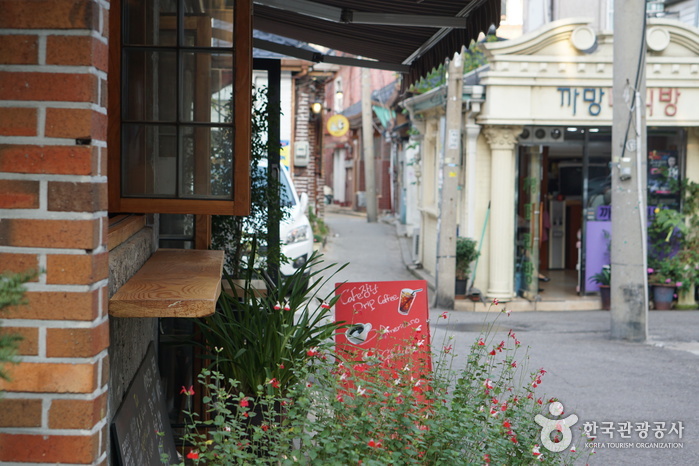 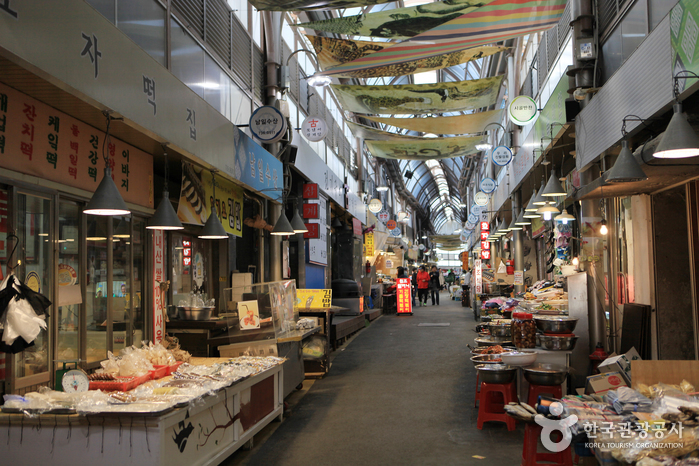 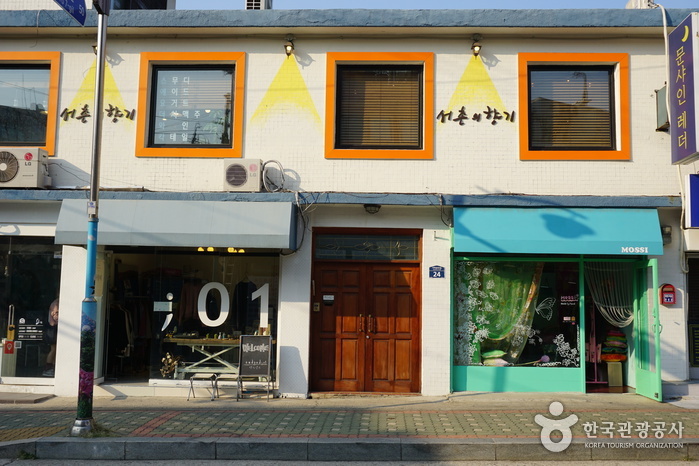 The old hanok houses lining the long alleys well harmonize with newly emerging shops and stores. 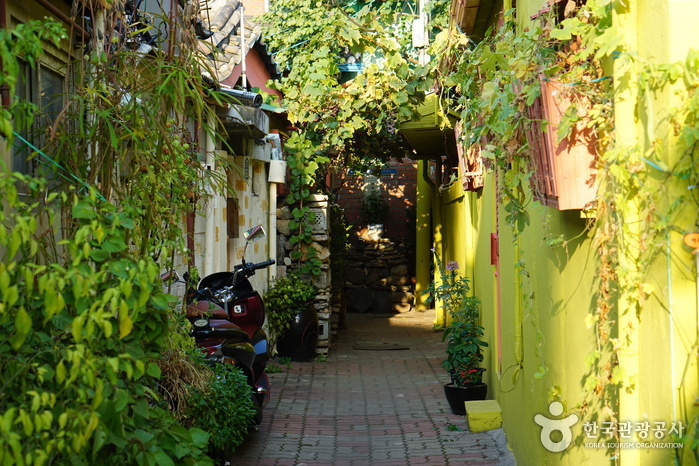 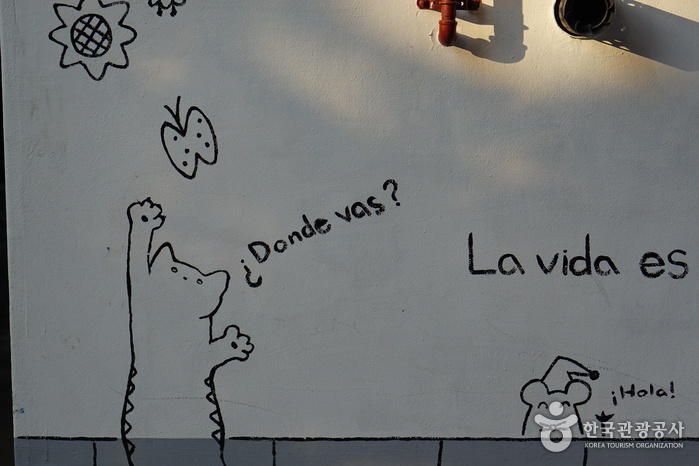 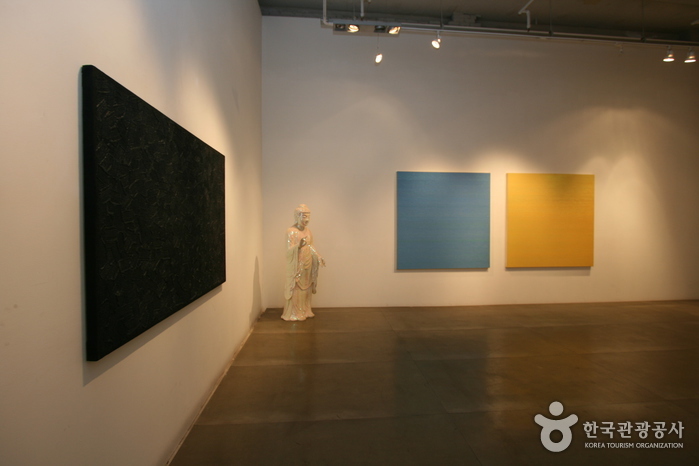 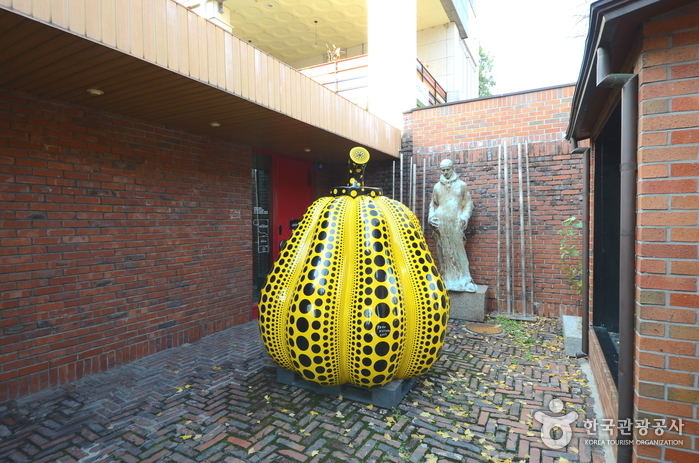 Walking through the alleys that resembles a big maze, visitors will be nicely surprised by murals and adorable pictures. 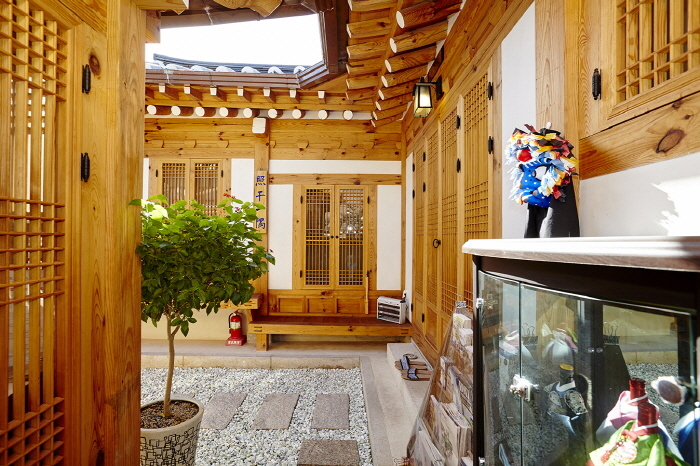 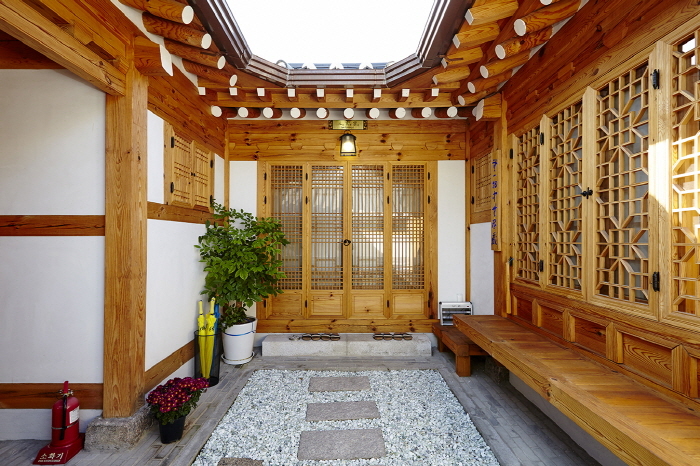 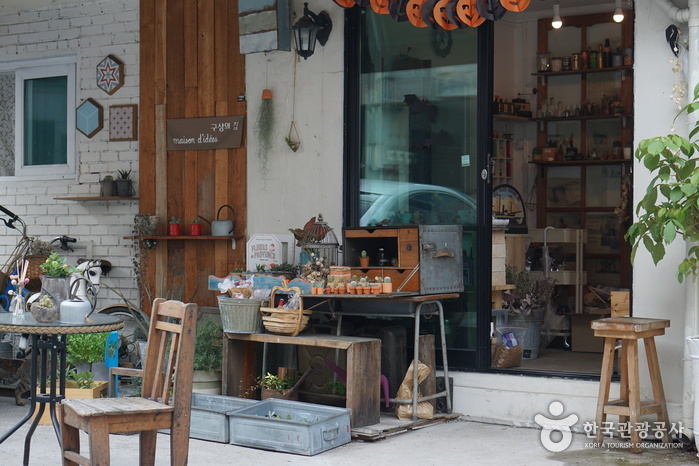 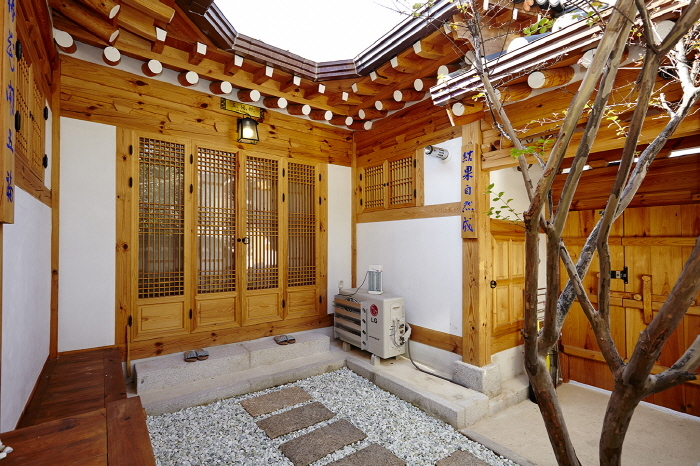 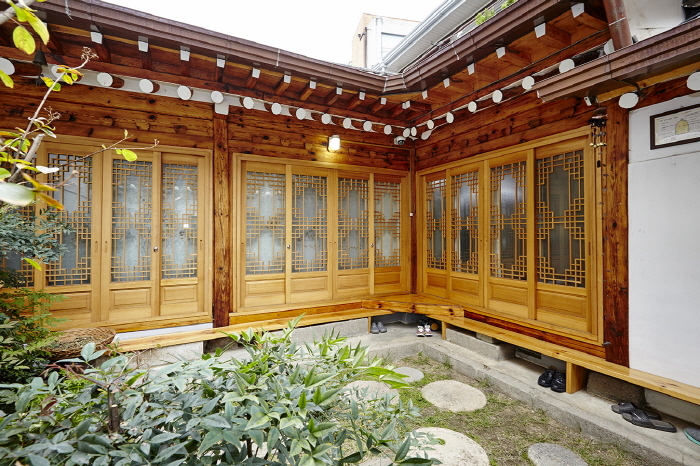 A hint of Korea's tradition is truly well balanced with many modern and stylish spaces that bring out the authentic and simple beauty and coziness of Seochon Village.